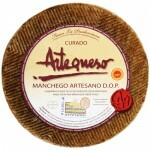 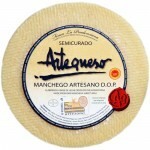 Artisanal Semi-Cured Sheep Cheese ‘DO Manchego’ by Artequeso, made from raw sheep milk a..
Artisanal Cured Sheep Cheese ‘DO Manchego’ by Artequeso, made from raw sheep milk and ag..
Cured Goat Cheese with Paprika by Buenalba. 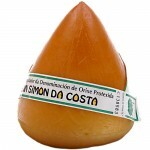 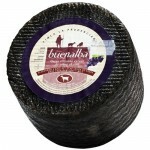 Buenalba, a small family cheese-maker from La Mancha ..
Cured Goat Cheese with Red Wine by Buenalba. 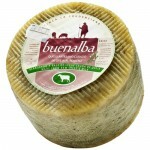 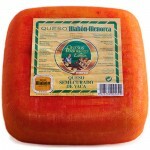 Buenalba, a small family cheese-maker from La Mancha..
Cured Sheep Cheese with Rosemary by Buenalba. 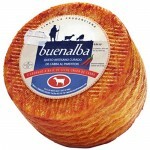 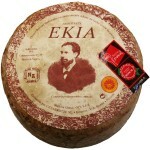 Buenalba, a small family cheese-maker from La Manch..
Sheep Cheese ‘Roncal’ (PDO) by Ekia This classic Spanish cheese is made in the Roncal..
Cured Sheep Cheese 'Ralenco' by Quesos Artesanos Letux. 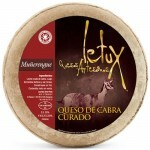 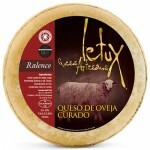 Cured cheese with pressed paste, ..
Cured Goat Cheese 'Muñerengue' by Quesos Artesanos Letux. 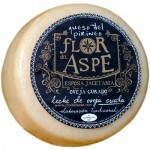 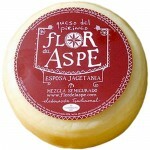 Cured cheese with presse..
Cured Sheep Cheese by Flor del Aspe - Cheese of the Pyrenees This cured sheep cheese, made with r..
Semi-Cured Mixed Cheese by Flor del Aspe - Cheese of the Pyrenees This semi-cured mixed cheese, m..
Semi-Cured Cow Cheese by Flor del Aspe - Cheese of the Pyrenees This semi-cured cow cheese, made .. 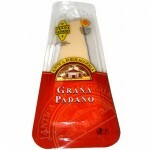 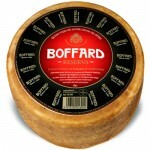 Aged Sheep Cheese ‘Reserva’ by Boffard Boffard ‘Reserva’ Cheese is made f..
Semi-Cured Cow Cheese ‘Mahon-Menorca’ by Merco This fine cheese is made on the Medite..
Smoked Cured Cow Cheese ‘San Simon’ by Merco This exceptional cheese is artisanally m..
Grana Padano Cheese by Antica Formaggeria Grana Padano is one of Italy’s oldest and most fa..
Parmigiano Reggiano Cheese by Zanasi (1 kg) Parmigiano Reggiano Cheese is named after the produci.. 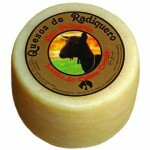 Goat Cheese 'Sierra de Sevil' by Quesos de Radiquero. 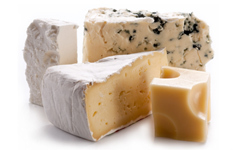 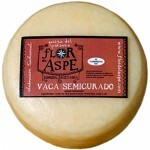 Matured goat cheese, made with pure.. 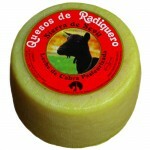 Goat Cheese 'San Pelegrín' by Quesos de Radiquero. 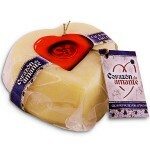 Matured goat cheese, hand craft..
Sheep Cheese ‘Lover’s Heart’ by Sierra de Albarracin This ‘Lover’s .. 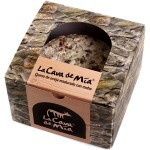 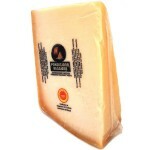 Aged Sheep Cheese with Mould 'La Cava de Mía' by Sierra de Albarracin Sierra de Al..